We are investigating the ecological role of amphibians as an important driver of ecosystem functioning within the SAFE Project (Stability of Altered Forest Ecosystems), one of the world’s largest ecological experiments in Sabah, Malaysia. Our aim is to investigate whether the high alpha diversity of amphibians also reflects the ecological importance of amphibian assemblages. 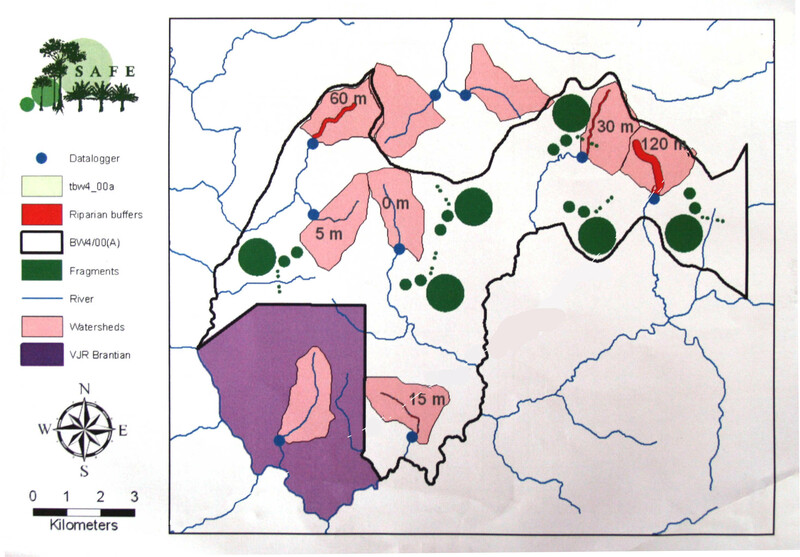 We are interested in how this ecological role shifts along a gradient of habitat disturbance and the lessons to be learned for conservation within human altered landscapes. 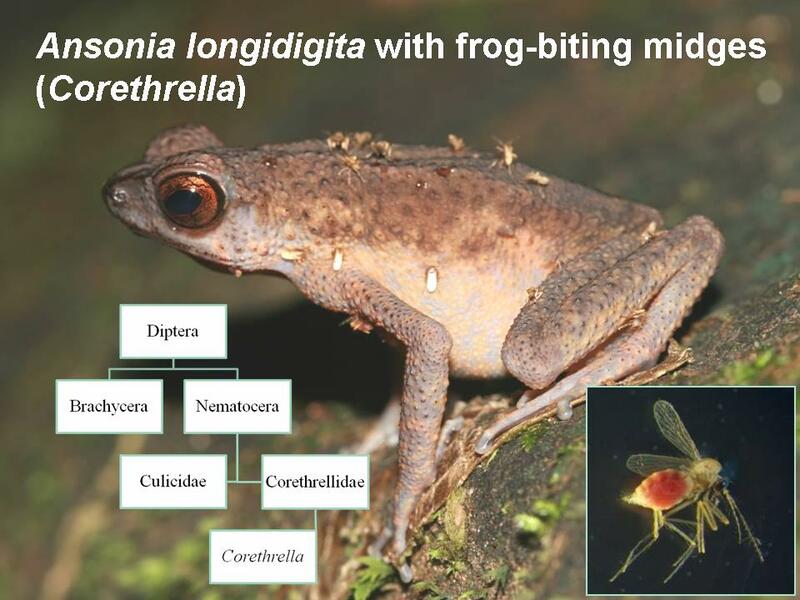 We are investigating the role of frog-biting midges in the lives of frogs to better understand disease dynamics in animal populations and as a model system of co-evolutionary relationships. 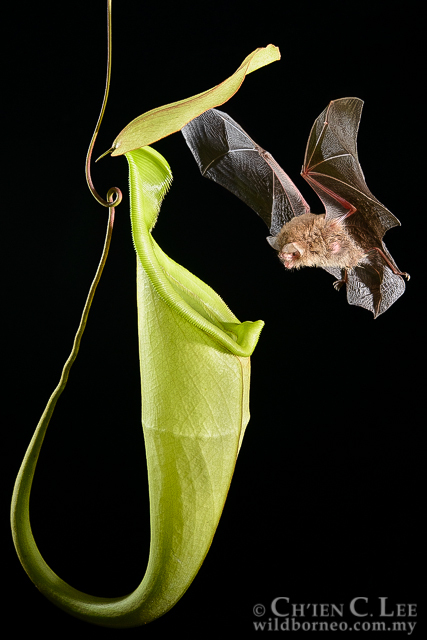 The forests in Brunei Darussalam are ideal for such studies because one can study epidemiology and host-parasite relationships under natural conditions. Furthermore, frog-biting midges are fascinating subjects of study in sensory ecology, since they home in on the sounds produced by their hosts and have evolved novel mechanisms of hearing. We are studying the community ecology of anuran communities within the lowland mixed dipterocarp rain forests and comparing their diversity across sites in northwestern Borneo. 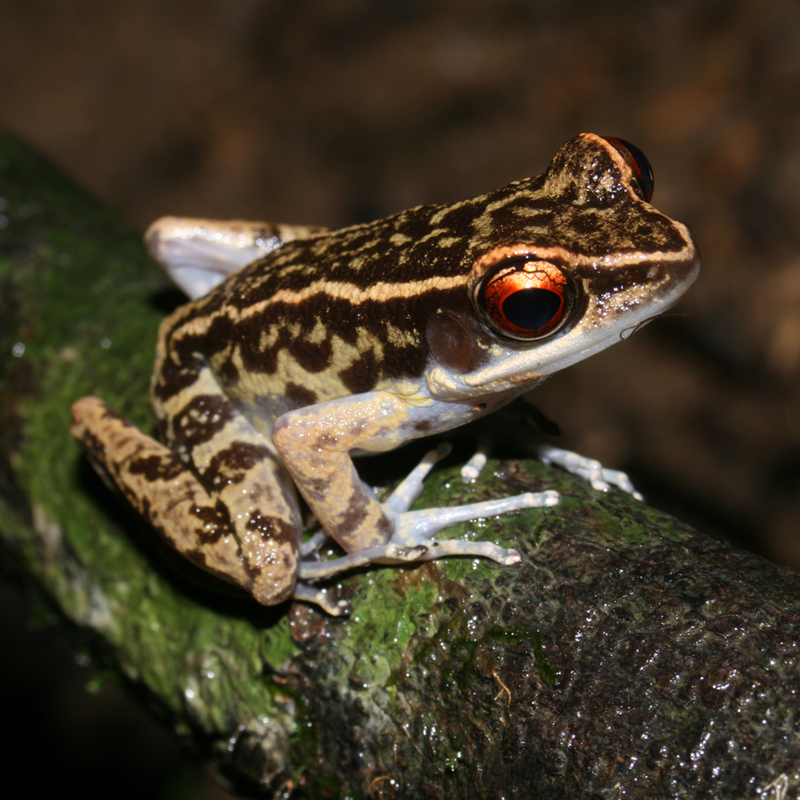 Relatively few studies have examined species turnover in tropical frogs despite such knowledge being important in understanding the relative roles of historical and current ecological processes in maintaining tropical frog diversity and predicting their responses to climate change.